Resident dog Finn is here to greet all dogs but particularly a solo traveller with their bestest buddies. 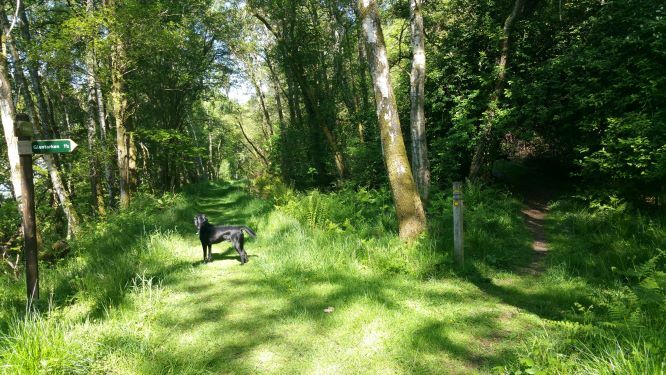 If it’s just you and your dog we are offering a special discounted rate of £79 right through to Easter (18 April 2019). 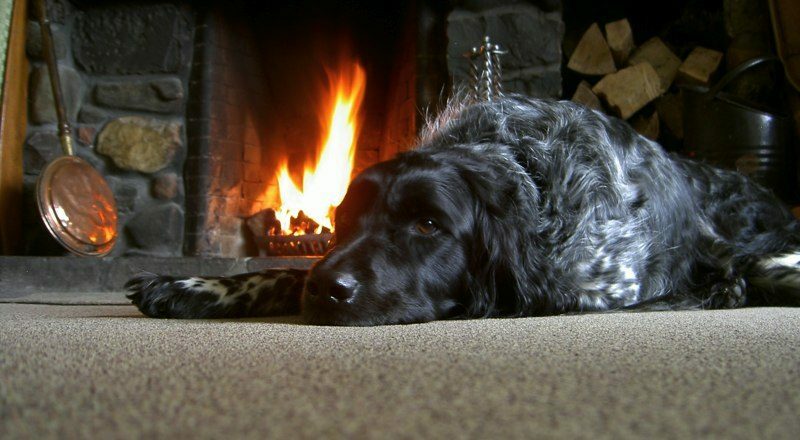 The Four Seasons Hotel is truly dog friendly with many Munros and walking trails to explore all at your own pace! The loch side setting offers stunning views as well as being a natural swimming pool for both of you and there are plenty of exciting nooks and crannies for you to ‘sniff out’. A specially-created canine menu will keep your partner satisfied whilst you enjoy your dinner. The dog menu has been created with options for dogs of all ages in mind from Lily’s Kitchen Senior to Pedigree Puppy! The hotel offers K9 toys to play with and provides comfy beds to snooze in. You and your dog can relax in The Tarken or the Wee Bar, taking in the view like everyone else! We know the importance of making your four legged friends feel at home. If they relax, we know you can too, particularly if you are a solo traveller. Treats aren’t just for dogs, so book now! A double room (for single occupancy) at £79 B&B per night in the hotel (rate valid for bookings made direct with the hotel) for dog owners wanting some quality time – call 01764 685333.